Simple And Secure Car Title Loans Saint John! Get Connected With Instant Cash Canada And Borrow Up To $40,000! Are you worried due to your unexpected expenses in Saint John? Need fast Cash? No worries at all! Always count on Instant Cash Canada! We will help you through Car Title Loans Saint John! The loan amount is determined by your vehicle’s year, make, model, mileage, value, and condition; not on your credit. The clear vehicle title is used as loan collateral to secure your loan in exchange for cash. The best of all is you can keep driving your vehicle for the entire duration of the loan. We have the most convenient monthly payments as low as $97. We also offer longer loan terms up to 4 years. At Instant Cash Canada, our repayment plans for vehicle title loans Saint John are easy and can be easily managed without causing any trouble in your life. 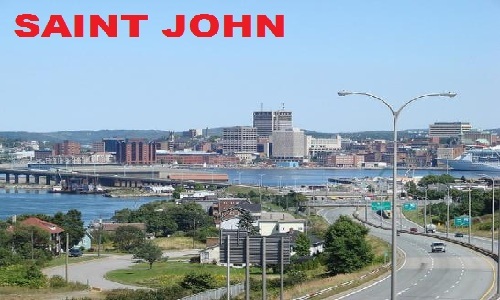 You Can Easily Apply For Auto Title Loans Saint John! Step 1. Call us and get approved. Step 2. Submit Easy paperwork. Step 4. Obtain cash and drive away!. Contact Us (Toll-Free) 1-866-840-7395 To Know More or Apply Online!